A mix on Oil and Oil Pastel on Linen a contemporary take on this Florida Marsh scene. 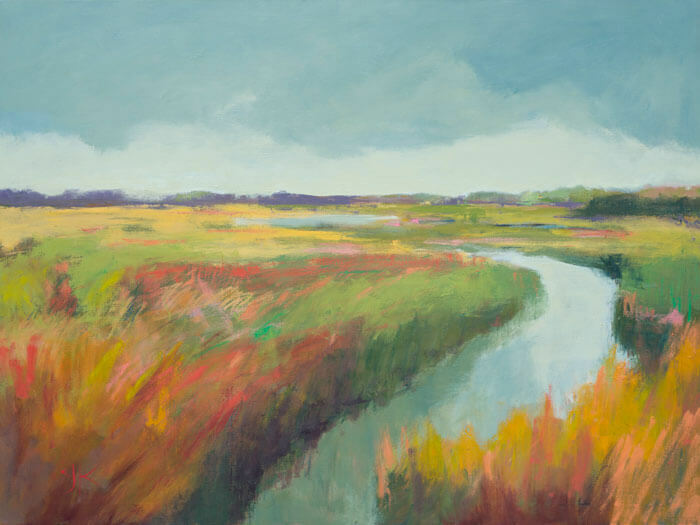 Claire J Kendrick works en plein air gathering color notes and composition sketches and idea may spark a large studio work of art like this scene titled Color Sensation. 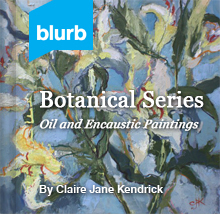 Claire J KendrickLandscape SeriesApril 6, 20173 commentsColorful Oil Painting, contemporary landscape painting. Good Morning Claire – my wife and I were in Fernandina Beach yesterday at the Art on Centre gallery and Debbie was gracious enough to share some of your work with us. We live in St. Simons and we’ve been trying to find some art work similar using similar colors to the print above (Color Sensation). Debbie also mentioned some special technique that you are able to do for non-original prints that we might be interested in also. 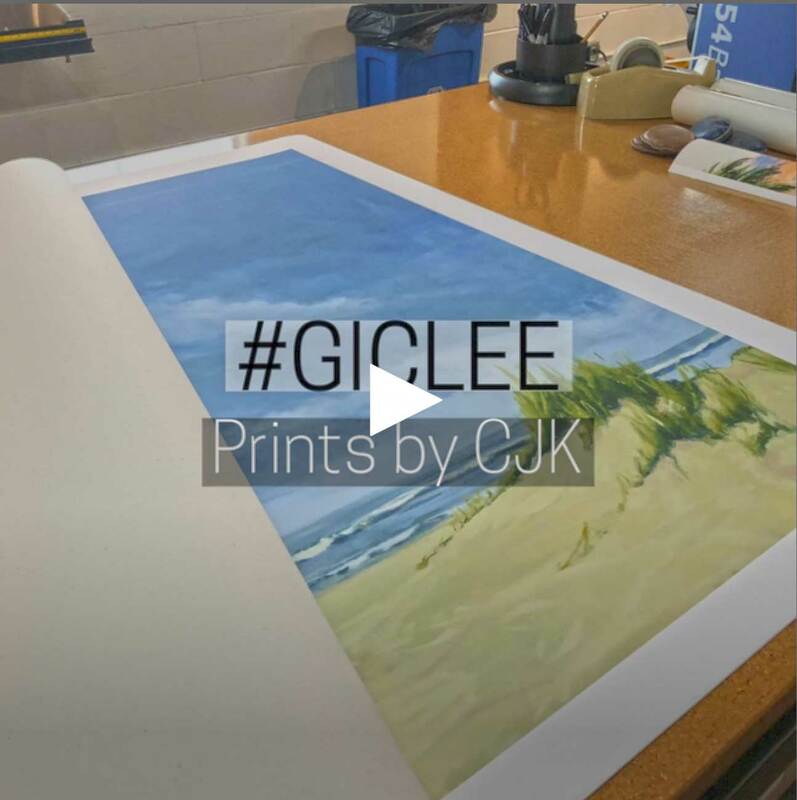 Would you mind sharing the cost of the print above as well as more details on this special technique that Debbie mention to us? Also, do you have any prints similar to this color pattern in a 48X48 size ? Stunning! Could I ask how much? Size is perfect.